According to Urbano Cairo, the Video Assistant Referee (VAR) technology was used to “penalize” his team against Cagliari. 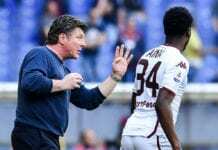 Torino couldn’t get the three points at home against Cagliari today, as the team tied 1-1 in Sunday’s Italian Serie A fixture. 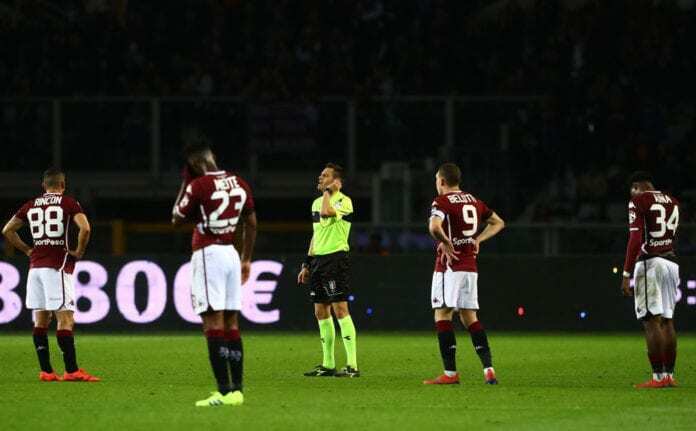 During the game, Simone Zaza scored for Il Toro first in the 52nd minute, while Cagliari’s Leonardo Pavoletti scored the equalizer which was originally ruled offside, but the decision was overturned by the Video Assistant Referee (VAR) technology. “They only go to VAR to punish us. 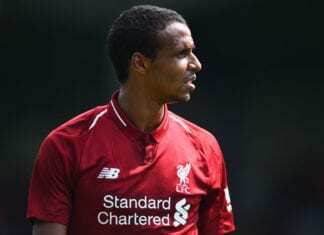 The referee was unfair and biased, if you send a player off for swearing then you will always finish the game with 10 men,” Cairo was quoted by Football Italia. Torino stays in 7th place of the Serie A table with 50 points, five behind AC Milan who has 55 in the fourth position. Torino has six matches left to play in the Italian competition as they aim to qualify to any of the European competitions.